Since I like the matchups for the receivers so much in this game (see below) I can’t justify not tipping Mayfield here. 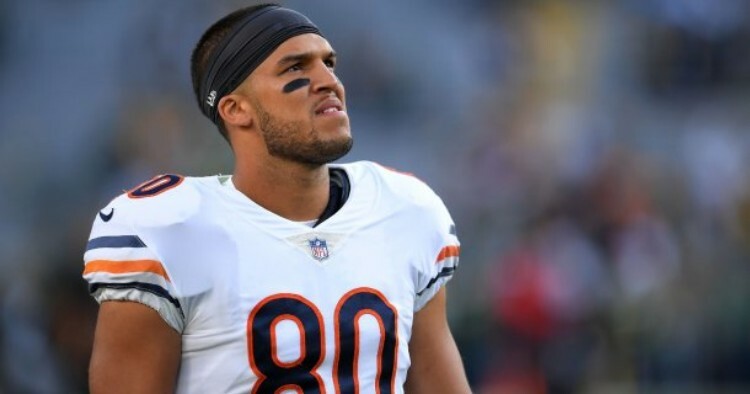 He has been inconsistent but has played well in most games and against a Carolina defense that has given up 14 TDs and 275 yards a game through the air over the last five weeks, he should shine. Before a stinker in Houston last week he’d scored 2 TDs in 5 straight games and he shouldn’t have to worry about pass rush this week as the Panthers are tied for 9th fewest in the league. It’s Monday night football, both teams are looking for a wildcard spot, one team is on a hot streak, the other just came off an embarrassing loss. This is slated to be a great game and a good matchup for Cousins. The defensive makeover hasn’t gone over completely smoothly in Seattle as 6 straight quarterbacks have put up 20+ fantasy points on them and Nick Mullens had a good game in a blowout loss. 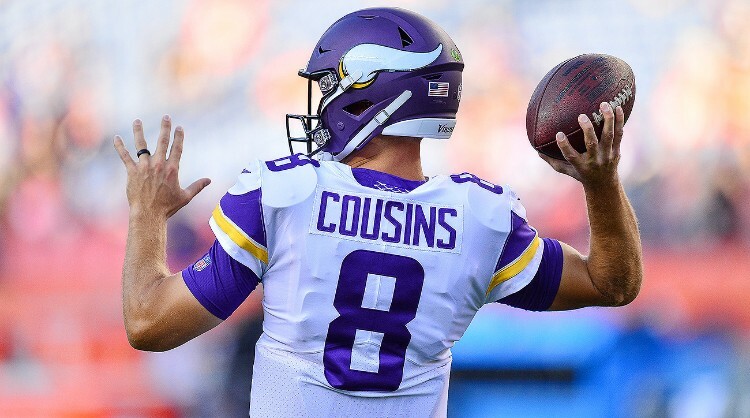 This season Cousins has averaged 40 attempts a game and has multiple TDs in 5 of his last 7, his talented outside receivers should expose the inexperienced Seattle corners all game long. It was looking like a lost season for McCoy until week 11 when this same Jets team let him bully them for 113 yards and 2 TDs. 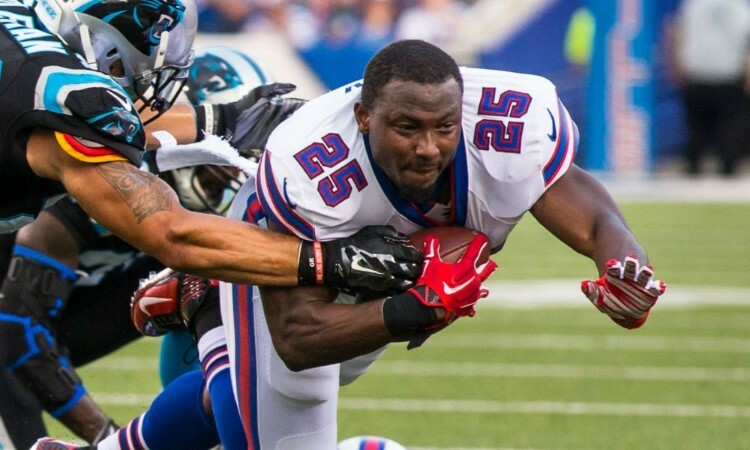 In the past 2 weeks the Jets have given up an embarrassing 6.1 yards per carry and if the Patriots game last week was anything to go by, then they can’t guard running backs out of the backfield either which should mean McCoy is in for a bonus as he’s had 15 carries in 3 straight games and had 4 catches last week. The Jets are also without their best run stopper, the suspended Darron Lee. The Chiefs have held some high profile running backs out of the end zone this season (see; Gurley, Gordon) despite having a disgustingly bad rushing defense. 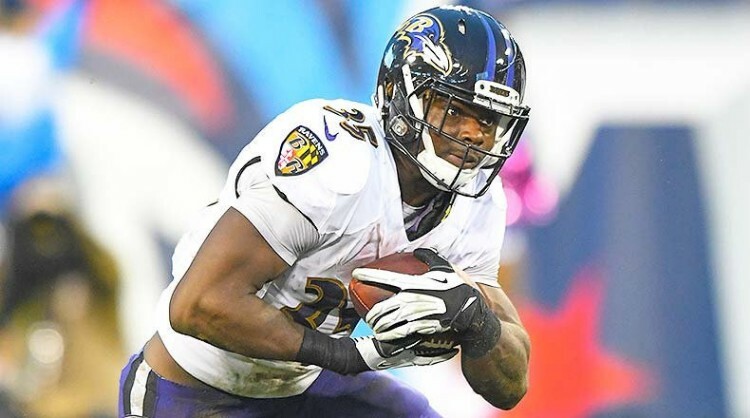 He’s had 20 plus carries in the last 2 games but that could just be because Lamar Jackson has been under center and they want to limit his mistakes. If the Ravens want to have any chance of winning this game and staying in the AFC playoff race then they are going to have to stick with Edwards and grind out time of possession while hoping the defense can get a few stops. 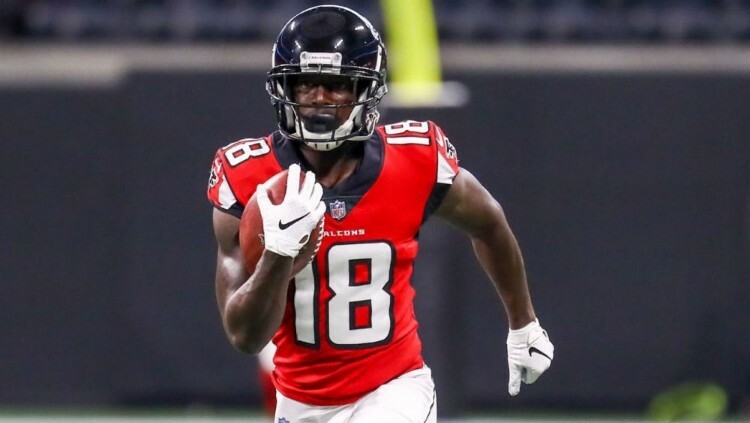 I loved picking this electric young receiver earlier in the season but as the rest of Atlanta’s offense has fizzled out (minus Julio Jones,) I’ve had to waiver and go elsewhere for my fantasy production. However, this week, Green Bay, he will come back. The Packers are giving up a ridiculous 30 yards on deep completions this year and deep catches are Ridley’s forte. This a match made in heaven and I think the Falcons win big here. As Sanders leaves for IR, he leaves 8 targets a game on the field. Who is going to pick them up? 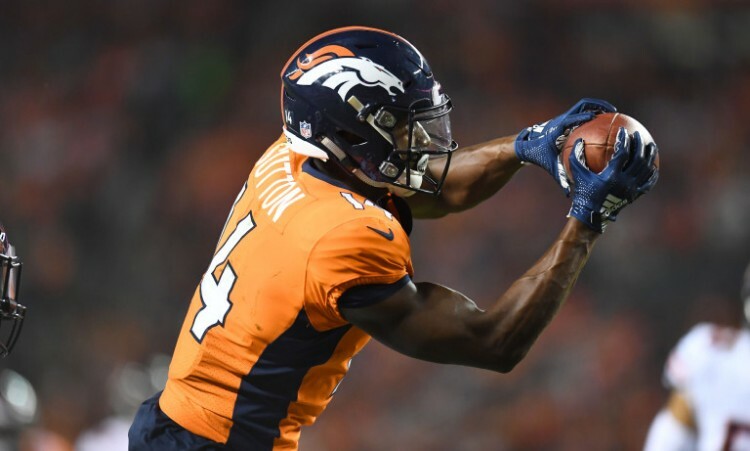 This Broncos receiving corps looks nothing like it did to start the season and if they make the playoffs I can’t see them making it deep now. However, Sutton is a talented first year player and he has filled in admirably since Thomas left for Houston. Now he is Case Keenum’s only viable option in the passing game and this should mean a lot of production. Inevitably the Bronco’s will turn even further to stud rookie runner Phillip Lindsay (see honourable mentions,) however there should be plenty of balls thrown Sutton’s way. 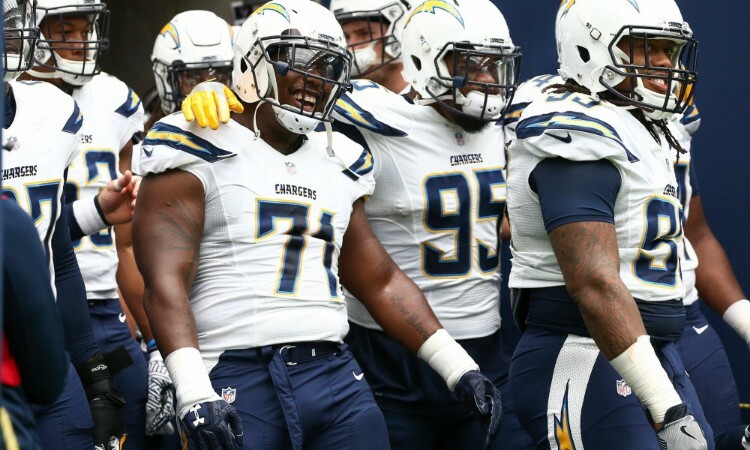 The once mighty Panthers have been exposed and demolished in the past five games. They’ve allowed 14 receiving TDs and 9 of those have gone to receivers. Now a meaty match up here is Jarvis Landry but I didn’t want to share him with Tyler so I went with his younger speedier teammate Callaway. 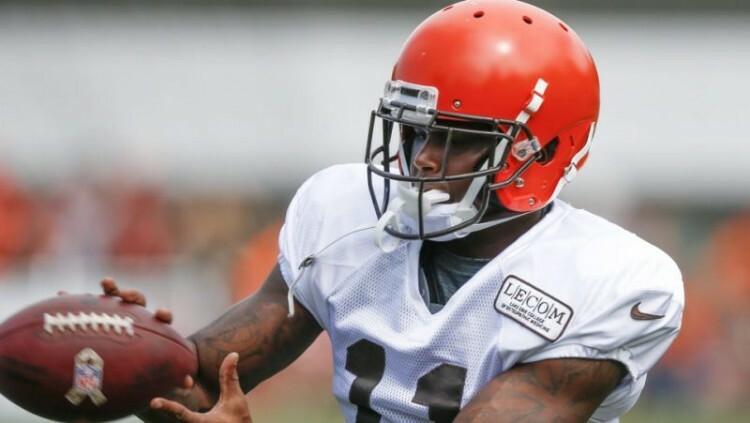 His rare speed almost gave him a deep touchdown twice on the same drive last week and if the Browns just stick with him, he will produce. Luck and the Colts came up with nothing against a Jacksonville team that I thought had quit long ago last week. This week they’re facing the red-hot Texans, but I like this matchup. The Texans are 6th worst in the red zone and give up passes 75% of the time to tight ends in the red zone. 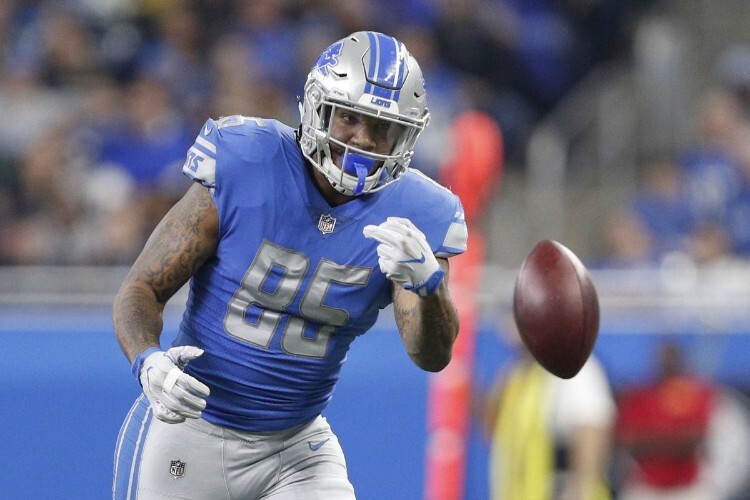 We all know that Luck can get them down the field, and Ebron has had an amazing year so let’s see him get in the paint. Chase Daniels didn’t seem to like throwing in Burton’s direction, so he’s been a bit of a dud the past 2 weeks. Trubisky is slated to return for this heavyweight matchup with the Rams and the Bears are inevitably going to have to throw it, a lot. Daniels didn’t look to Burton much at all but with Trubisky he was leading the team in touchdown receptions. What makes this matchup even better is that the Rams have given up a lot of fantasy points to tight ends in the last month. Just last week Levine Toilolo, Madden’s all-time great blocking tight end, went for 90 yards which is insane. 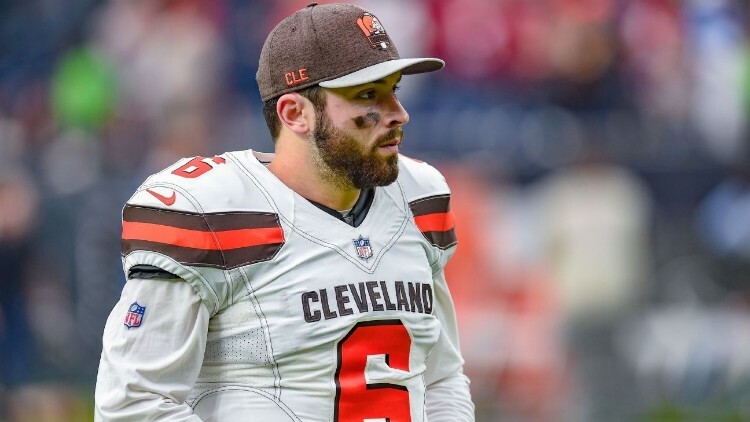 Jeff Driskel is quarterbacking a broken offense on a broken Bengals team in what could be Marvin Lewis’ final hoorah (who am I kidding, he’ll be back next year.) They’ve scored well in recent weeks given the leagues offensive explosion, I have no doubt Bosa and Ingram will shut down any promising drives by Driskel and Co. Bit of a risk here, but not too much as they are only playing Mark Sanchez. 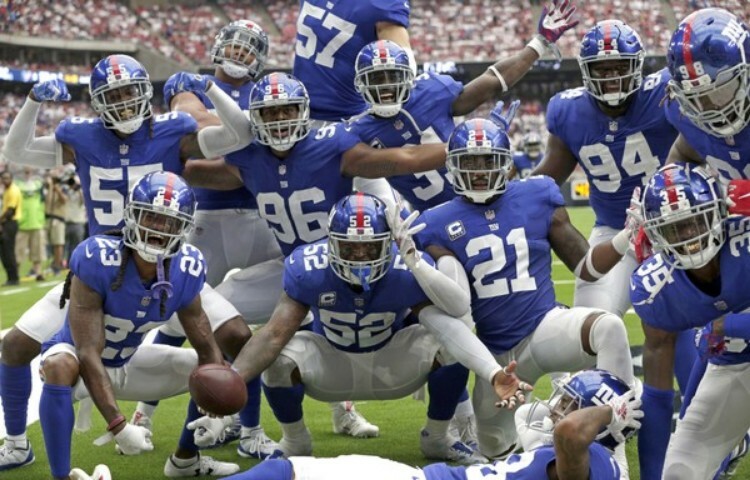 Now Landon Collins will be sitting out this game, but the Giants still have a lot of playmakers on this defensive unit and if they can shut down revived running back Adrian Peterson, the Giants can keep Odell’s promise of taking teams out of the playoffs.